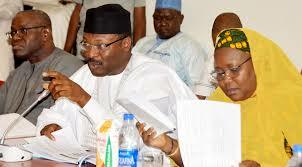 specially appointed boards on the Electoral Logistics and the National Collation Center. While the impromptu panel on the Electoral Logistics is led by an INEC National Commissioner, Air Vice Marshal Tijjani Mu'azu (retd. 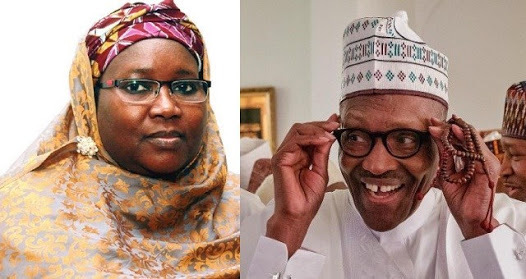 ), another INEC National Commissioner, Amina Zakari, has been named the director of the specially appointed board of trustees on National Collation Center.